A rare find! 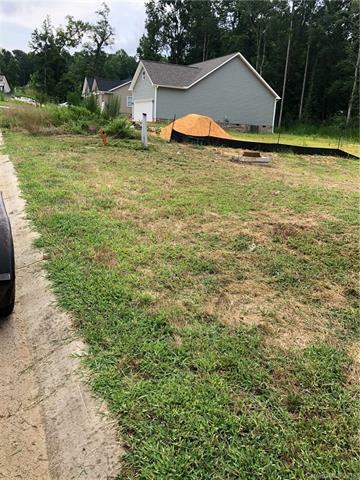 One of the last remaining cleared, level, and single family lots in very nice neighborhood in award winning, Fort Mill. Bring your own builder and build with endless possibilities. Fantastic location! So close to downtown Fort Mill and superb convenience to I-77, Kingsley Town Center, Baxter Village, Indian Land, Nation Ford High School, etc. Sought after school districts and extremely close to shopping, schools, and parks. City water and sewer are available. All information deemed correct but need to be verified by the buyer. No sign.